thank you! Your tickets will be at Will Call the day of the event. Same advance prices since 2008! Advance order ticket discounts available! All advance ticket orders will be at "Will Call" at the event. StandUp Blue Springs uses PayPal to securely process online order transactions. PayPal charges a "shipping and handling fee" that covers ticket processing; adult ticket discounts are offered to offset this required PayPal fee. Credit cards and cash only accepted at the event. If you have already ordered your tickets, thank you! Please consider forwarding this email to others who may enjoy the event! highly encouraged to dress in royal attire! Bring your camera - lots of photo opportunities! StandUp Blue Springs provides free dental care, dental education and dental supplies to 2,100 children EACH year in Blue Springs, Lake Tapawingo, and portions of Independence, Grain Valley and Lee's Summit. By attending the Princess Party, you will ensure that more children will receive the important dental care they need. 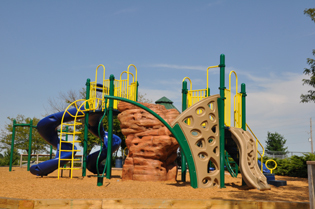 The new playground at Baumgardner Park is the only one of its kind in Blue Springs. 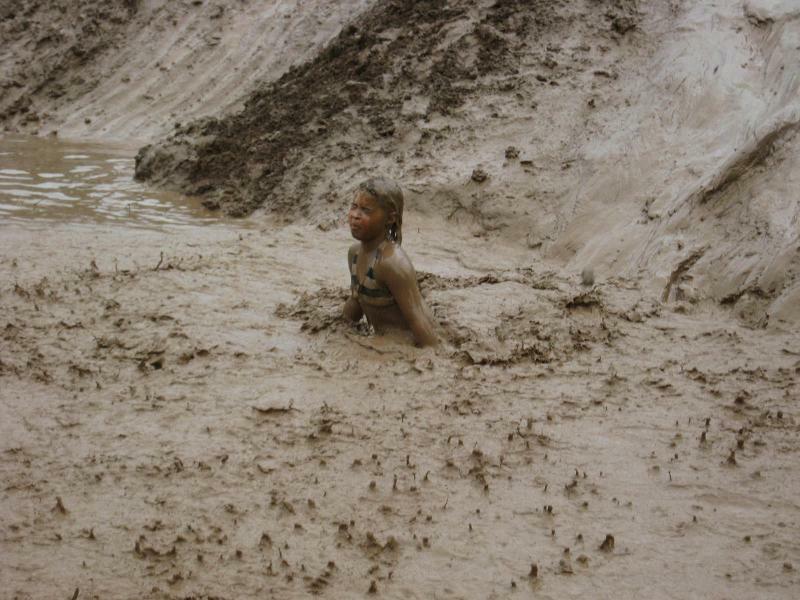 We think you'll like this unique playground. Fall is almost here but we still have lots of things planned for you and your family. Come out and enjoy fall at the park! 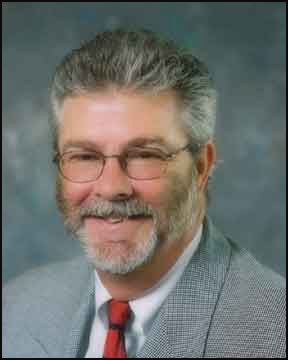 In the year 2000 our Parks and Recreation Department conducted its first strategic planning process. In 2008 we conducted the last and most current strategic plan entitled "People, Places and Progress". OK you ask, what is a strategic plan? It is a fairly straight forward plan to guide what you work towards for a five year period. It should reflect where the department wants to be. It takes a very wide look around what is going on, locally and globally, and how it might affect the department. It looks at what is going on within the department and city, to see how it may be affected. It establishes several goals to be worked on, and it identifies how those goals will be achieved. In this short article I cannot give you all the details of the eleven page plan but I do want to give an up date on where we are after three years of work. It is simple to state we have not accomplished all the goals nor are we expected to in three years. In fact it is realistic to expect that we will not achieve all the goals even in the five years. But if we achieve even a portion of the goals, we are a better department than we would have been. Without question, this is one of the favorite community events of the year! The Blaze-Off will take place on Friday, September 9, and Saturday, September 10 at Hidden Valley Park, 6500 NW Hidden Valley Road. Professionals and amateurs compete for cash prizes and awards. There will be lots of events and activities for spectators. "Buck-a-Bone" gets you involved in a tasting frenzy! 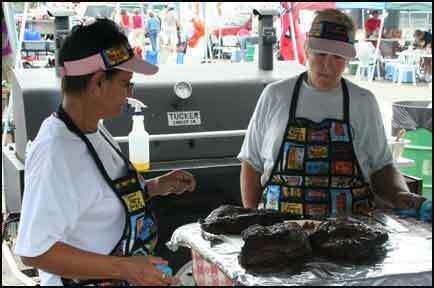 Contestants sell samples of barbeque, side dishes, and even desserts to the public for one dollar Buck-a-Bone tickets. Stage entertainment, coupled with the irresistible aroma of barbeque, make for a truly enjoyable couple of days. To enter a team, be a judge, or find out more, contact Parks & Recreation at (816)228-0137 or visit the website at www.bluespringsblazeoff.com. 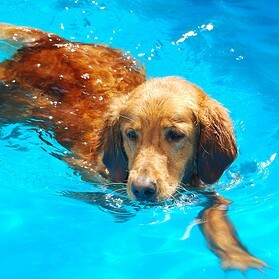 Saturday, September 17, from 12:00 - 3:00 pm, Centennial Pool-Plex, located at 2401 NW Ashton Drive, will be accepting the first 100 four legged swimmers for an opportunity to play and swim freely in the fenced outdoor pool area prior to draining the pool for the season. At $6.00 per dog, this annual dog swim is a benefit for the Blue Springs Off-leash dog park. All dogs must have current vaccinations and have a collar on at all times. Outside the fenced area of the pool, dogs will be required to be on a leash at all times. To register in advance or for additional information, contact Blue Springs Parks & Recreation at (816)228-0137. Thursday, September 8th we will hold a public hearing to gather input on the current trail system and your priorities for future trail development. This drop in meeting will be held at Cordill-Mason Elementary School from 6:00 to 7:30 pm. Please click on the link below to take our survey. 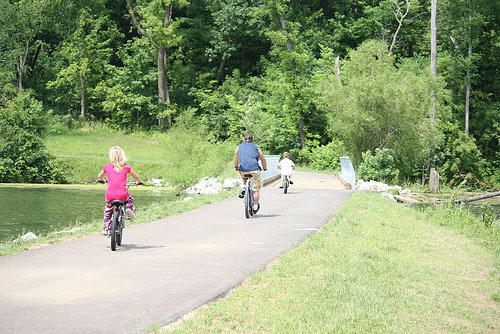 The results will be used in planning and developing future trails and bike paths. 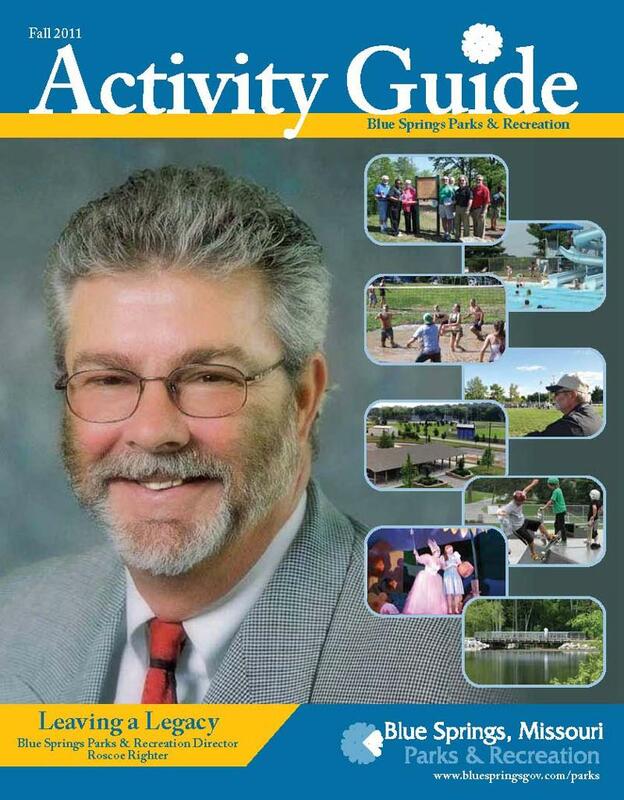 The fall issue of the Parks & Recreation of Blue Springs activity guide is now available. The 28 page activity guide is being mailed to every Blue Springs resident as part of the city's Blue Springs Magazine. The guide will inform you of many fun and exciting activities, services and facilities that we have to offer. 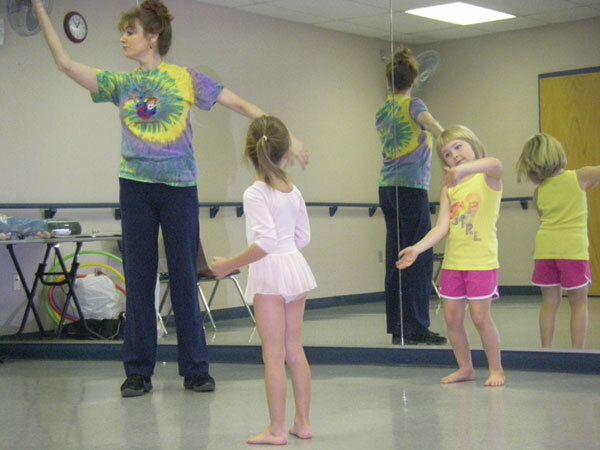 Click on the activity guide cover icon to view fall activities and classes. Renaissance Festival Tickets On Sale Now! 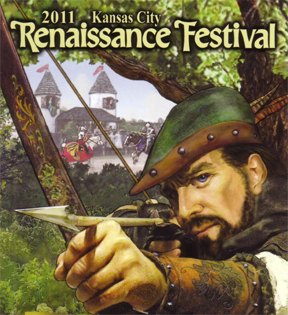 Once again we will be selling Kansas City Renaissance Festival tickets at a discounted price. Adult tickets are sold for $14.00 each and childrens tickets are $8.00 each. What: 2011 Kansas City Renaissance Festival gates are awaiting to open for the 34th season! Nearly 16 acres of shaded lanes come to life with over 500 costumed characters, more than 165 artisans, 13 stages brimming with unique, live entertainment, festive and beautiful music and food befitting royalty! Go back 500 years to the time of the Renaissance and be amazed at what you see. When: Seven glorious weekends each autumn beginning Labor Day weekend, including Labor Day and Columbus Day, September 3rd thru October 16th. The Front Gate ceremony begins at 9:45 am. Gates are open from 10:00 am until 7:00 pm, rain or shine. Where: Forty minutes and five hundred years from Blue Springs. Located in Bonner Springs, Kansas, just off I-70 and K-7. Turn right after exiting I-70 and banners and signs lead you to the Festival gates. It's your last chance to enjoy our free concert series this season. 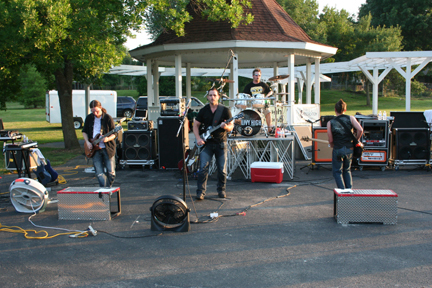 These Sunday evening concerts are held at Rotary Park. Bring your chairs and blankets and enjoy some quality music in a great setting. Music in the Park sponsors include: 1st MidAmerica Credit Union, McDonalds of Blue Springs, McCarthy Blue Springs Nissan, Blue Springs & Lake Lotawana Optimists and The Examiner Newspaper. Eat Less Later in the Day - Everyone knows reducing calories will help you to lose weight. However, just as you should reduce the calorie intake, you need to know when to eat. Breakfast is the most improtant meal of the day and the one meal that should not be missed. Lunch should be healthy but less than what you ate for breakfast. As you approach dinner, eat healthy but light. Avoid after dinner snacks or eating before bed. "He that will make a good use of any part of his life must allow a large part of it for recreation." Listen to tonight's football game LIVE! Then, catch the re-broadcast on BSSD TV after the game! PARK HILL SOUTH LIVE ON BSSDRADIO.NET! BSSDRadio.net will be carrying tonight's game LIVE starting at 6 P.M. Make sure to tune in and hear the Jaguars take on the Panthers! Heading to the game? Listen LIVE on any phone, free! Just dial: 816-410-0937, sponsored by AudioNow. If you're in the Blue Springs area, you can also listen on 1030 AM KCWJ. Listen live anywhere in the world! Forward this e-mail to family, friends, and alumni! approximately 10:30 P.M. and throughout the day Saturday! Every Thursday!! >Early Bird Games - 5:00 pm > Regular games - 7:00!! Bingo players Ararat Bingo first Progressive prize is now up to $6,250.00 for the Butterfly 42 numbers or less with a consolation prize of $500.00. The second Progressive Prize is now $4,000.00 with 50 numbers or less with a consolation Prize of $500.00 starting Thursday September 1, 2011. Early Games at 5:00 include Event games, Horse races, Blazing Balls, Five Card Stud and Downline Derby. Ararat Bingo has event games that start@ 5pm on Thursdays they have 15 games. There are no games under $200.00, the biggest pots around, great Bingo hall, clean, lots of rest rooms, restaurant upstairs, great concession bar with beer available in the hall. Proceeds are used for the Shrine. Blue Springs Car Cruise - Saturday, September 3 from 5 until approx 7 p.m. along Main Street, downtown. Relaxed, casual atmosphere with food, shopping, and over 100 classic cars. Molle Chevrolet and the Main Street merchants help sponsor this event. Music in the Park Concert Series - Double Header! – Sunday, September 4 at Rotary Park located at 400 NW Vesper. This free concert series features a different band every Sunday night. This week enjoy an early start and two bands! Cold Blue Band performs at 3 p.m. and the 51% Blues Band starts at 5:30 p.m. Bring your lawn chairs, blankets and food or drink. Concessions are also available. Centennial Pool-Plex – Open 12:30-7 p.m. Saturday, Sunday & Monday. The pool, located at 2401 NW Ashton Drive, features a zero depth wading pool w/water features and two giant waterslides. For additional information on any of these events, visit www.bluespringsgov.com/parks or call the Blue Springs Parks & Recreation Department at (816) 228-0137.